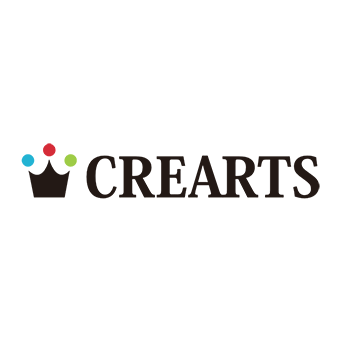 Crearts Inc. provides their clients with a variety of services including mobile game development, mobile/web app development, and AR/MR IoT development. The company adopted Amazon Web Services (AWS) as the infrastructure for their service development. They also joined Classmethod’s AWS total support service “Classmethod Members” to primarily benefit from our payment agent service for AWS usage bills. We also provided them with our consulting service, so they could have access to our team of experienced professionals.